Congratulations! 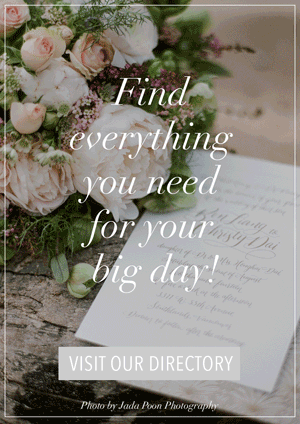 You are on the honor roll for being the bride-to-be’s right hand. First, you will need to know your responsibilities, and second you must be aware of the do’s and don’ts while fulfilling your duty as her trusted friend. 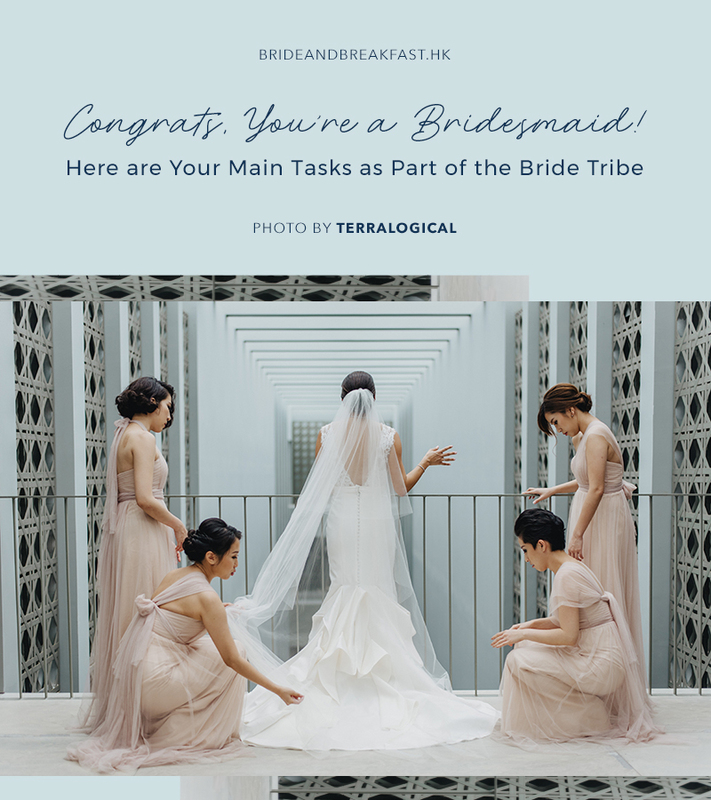 This task may sound daunting and require a lot of your time and effort (and some money), but hey, you’ll do it all for the love of you dearest bride-to-be! 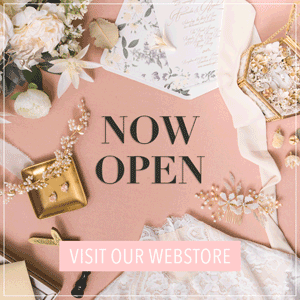 To help the bride overcome her wedding jitters, we have put together these tips on what to expect in the months leading to the wedding. Follow these pointers and you’ll be on your way to acing this new role! 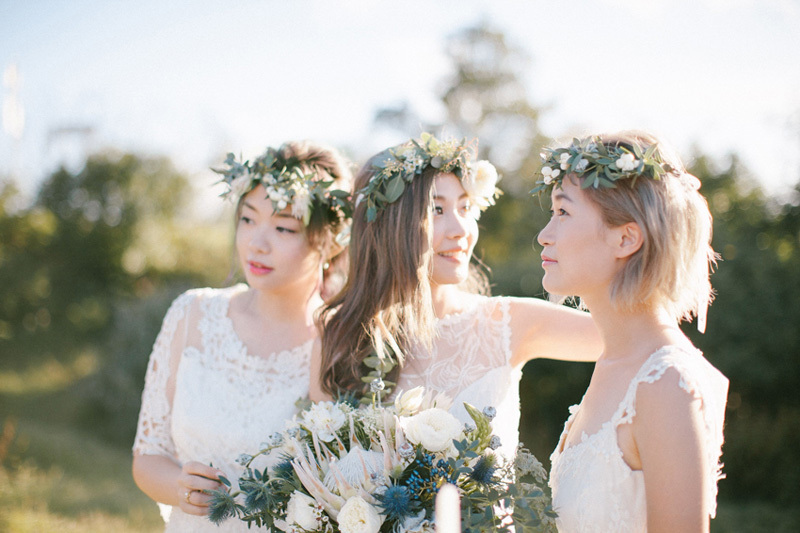 Once you have been appointed as one of her trusted bridesmaids, take the initiative and get involved. 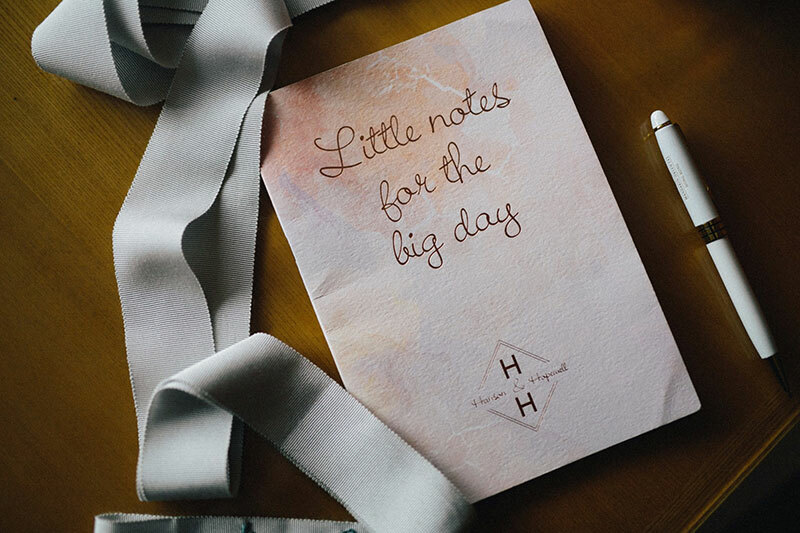 Help out the Maid of Honor by dividing the wedding checklist amongst yourselves–from bridal shower ideas, to sorting out RSVPs, or assembling wedding favours. Split these tasks according to each of your strengths. You may make suggestions but do follow the Maid of Honor’s lead. 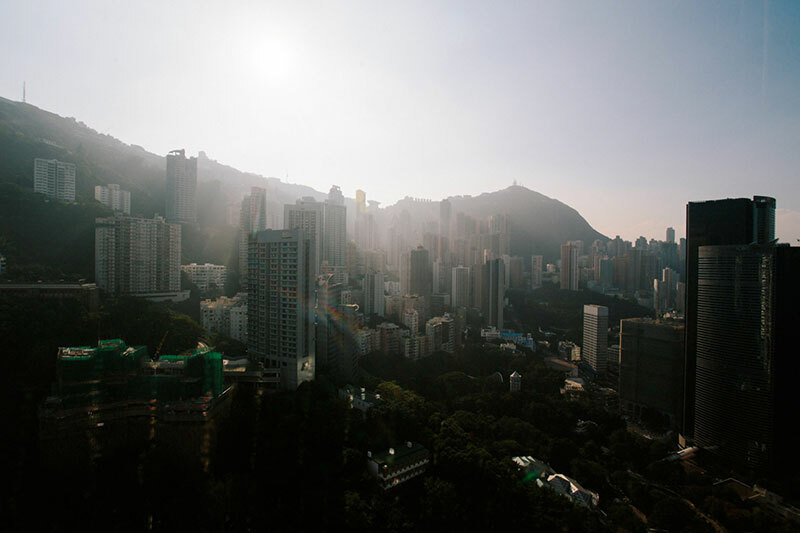 The bride cannot demand 100% attendance for all wedding related appointments, but try your very best to be present unless there are major constraints. 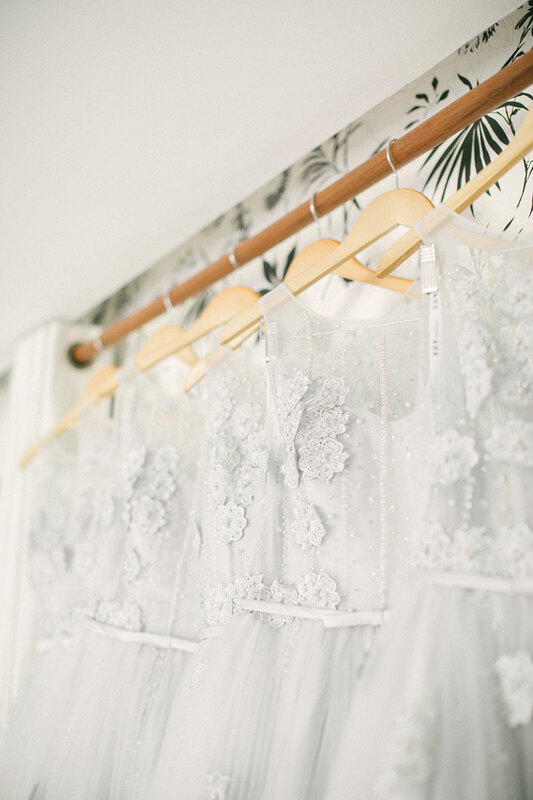 As for fittings, depending on the bride, she may want her girls to be by her side at all dress fittings. After all, you would know trending dress shapes and silhouettes best! Do not underestimate this important but exciting task. Your duty is to take the bride-to-be out to enjoy her last bits of singlehood. If partying is not the bride’s thing, go with a bridal shower in a spa, have some high tea, or check out some of these other fun ideas for bridal parties. The expenses of this party will be split amongst the bridesmaids, so do brainstorm ideas with the girls and get consensus on a budget. The bride is allowed to pick your dress especially if she’s paying for it. You may suggest more flattering cuts or colors but ultimately, you will have to say ‘Yes!’ to her chosen dress. Not all brides will offer to pay for your dress. She may send you off with a color scheme in mind to hunt for a dress yourself. If you have issues with this, speak to the bride privately and work something out. Wedding planning is stressful. Be it disagreements with her future mother-in-law, or seat planning, listen to what she has to say. You can also offer to help and give some solutions where needed. If not, just keep her smiling by going out with her for a meal without thinking about wedding planning for just a couple of hours. It is one of those rare times where you get to play dress up with your bride bestie. So wake up early and set that alarm for her. Be her guide for the schedule of the day. 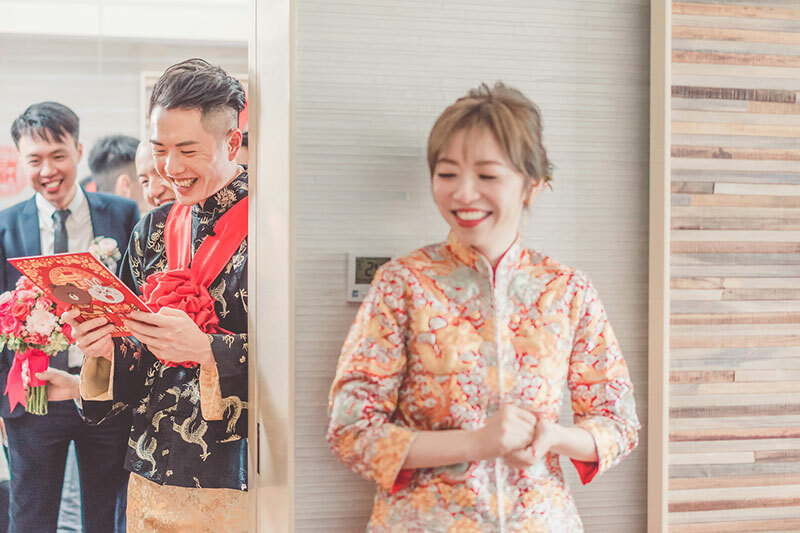 Traditional weddings typically involve door games in the morning followed by many other activities which require a lot of preparation. It will be a long day ahead, so have a good rest the night before and prepare your bride for the biggest day of her life. 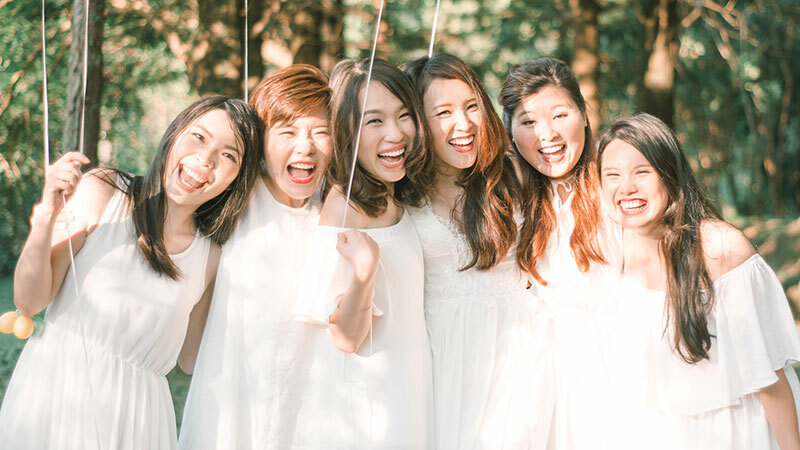 This is the one and only time where bridesmaids can have fun without worry of the bride’s wrath. Plan the door games with a sense of humor, not revenge. Many a times, door games can go awry if you are not careful, so do this with taste and class! 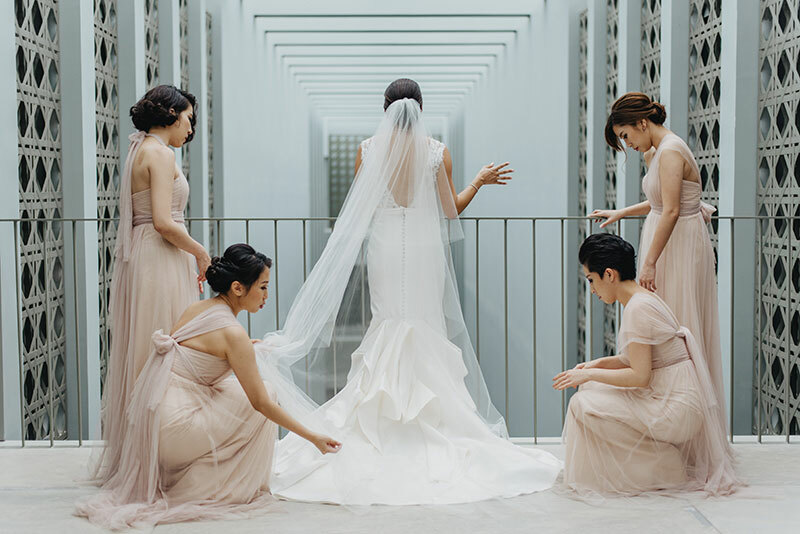 Sometimes, bridesmaids may be roped in to prepare or conduct the tea ceremony. Traditionally, tea is served to the elders in order of seniority, and paternal before maternal side of the family. 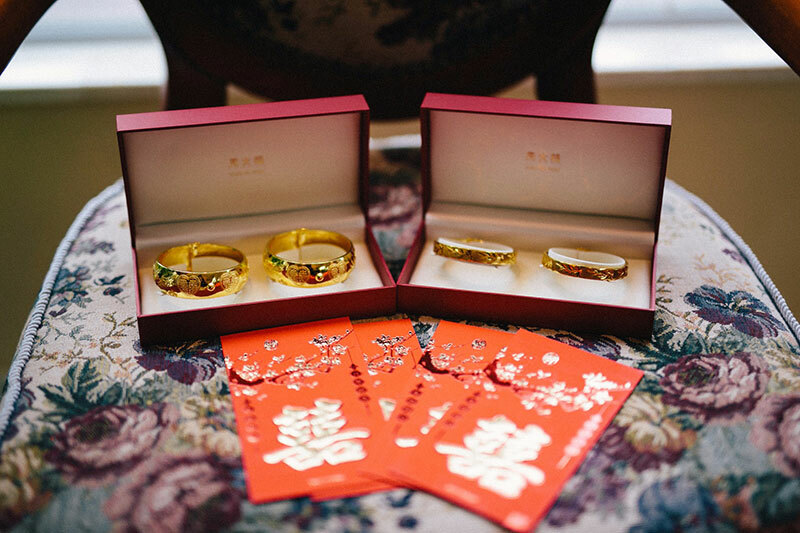 Gifts by the family may need to be marked for identification after the wedding. Assist in labelling gifts and wherever needed during this ceremony. Throughout the day, help the bride out with her long train and veil so that she doesn’t end up tripping over it. Where needed, keep your hands free to help her hold her bouquet. Sometimes, you may need to help save the smudged mascara or blister from those new shoes, so keep an emergency kit within reach! 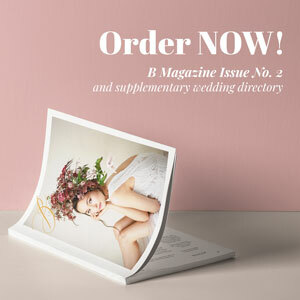 The bridal party may be tasked with this important role of coordinating with the wedding vendors. 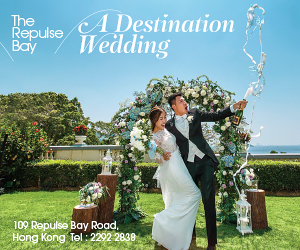 Keep a lookout and ensure that the vendors are carrying out their tasks as scheduled and keep your bride stress-free so that she can enjoy this important day. 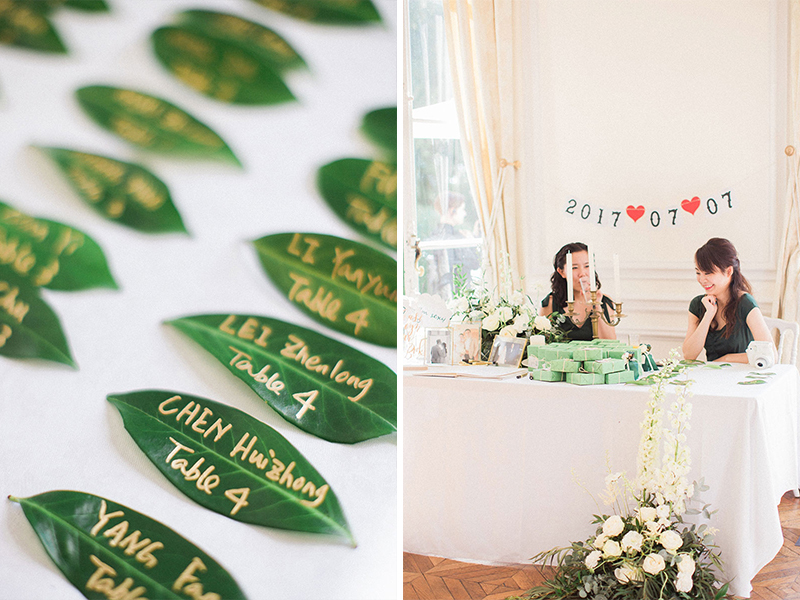 During the lunch or dinner reception, the couple will have assigned their guests specific tables or seats for their meals. Use the seating arrangement and direct guests to their seats. Work with relatives so that they are able to help out fellow family members as well. Keep a record of gifts and Lai See, and safeguard them where necessary. Check in on the bride and her husband to make sure they are fine occasionally but give them privacy where needed. Do ensure that all belongings or articles are kept and not left behind as well.